Anthony Cowin: Listen...Do you want to know a secret? Listen...Do you want to know a secret? I'm becoming a fan of Liam Neeson as quickly as I am losing faith in January Jones as an actor. I like a thriller almost as much as I like a horror film, almost but still a long way back. As a fan of Hitchcock, De Palmer, Nic Roeg and Dario Argento I like their thriller output as well as their horror fare. People say, and I agree, that comedy and horror are twins separated at birth. To me I think thriller is the triplet skeleton abandoned inside the womb. Do you have any favourite thrillers or any genre cross-overs that casts shadows across the horror/thriller genre? 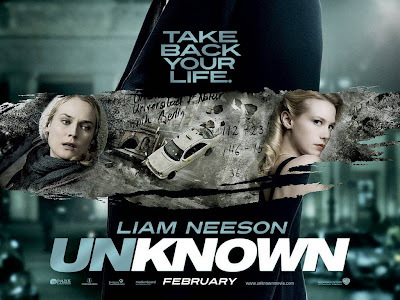 While you think about that why not pop over to Shadowlocked and read my review of 'Unknown'. I hope you enjoy it and can either Tweet, Like it on Facebook , Stumble it or even comment on the page. Oh yeah, you can just read it and close the page too if you like. I mean nobody's watching you...are they? Thought Unknown was a solid thriller. Liam Neeson is always good. Thanks Ty. 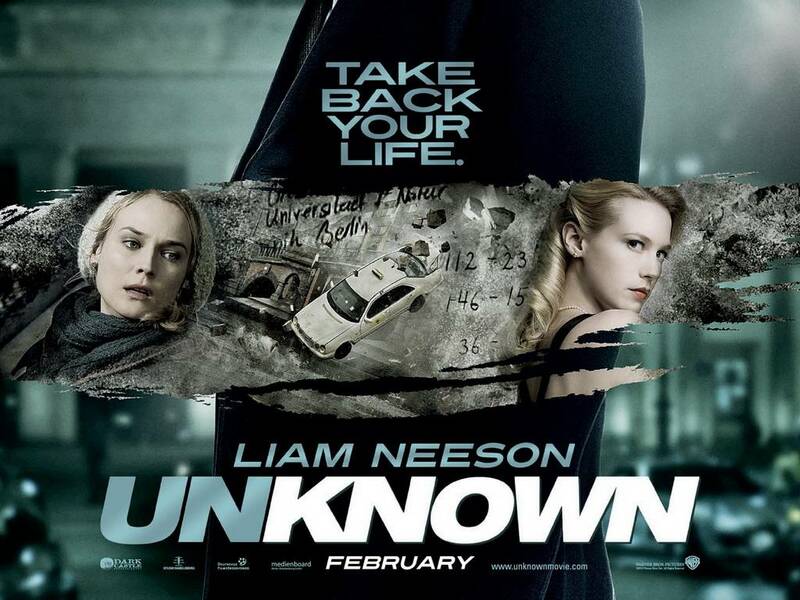 Yeah I'm certainly becoming a fan of his after Taken and now Unknown. He's even in the Chris Nolan Batman reboot so that's another kudos badge from me. Thanks for the comment and welcome to The Futurist. There's Snow Business Like Ghost Business.